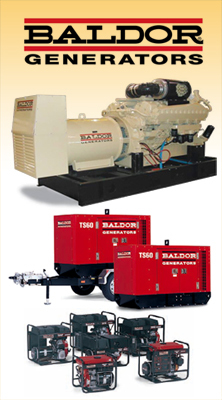 Blador Powerchief inverter generators are powered by air-cooled, 4-cycle, industrial gasoline engines. An inverter converts DC current into standard household AC current. This new technology now allows inverters to be highly efficient in conjunction with a generator. High quality electrical output power is comparable to public utility sources. Powerchief inverter generators are ideal for powering computers & equipment sensitive to voltage surges. Very low noise, companct & lightweight, low fuel consumption. 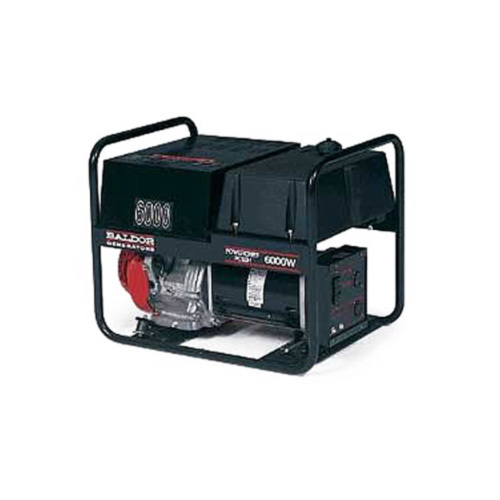 Powerchief generators with Switchless Full Pow’R do not need a power switch. We’re always full power! Plug in 120v or 240v in any combination. No need to change voltage settings. No need to worry about which cord is plugged in. Reduces the chance for generator damage.